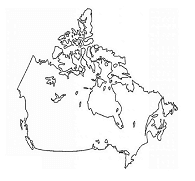 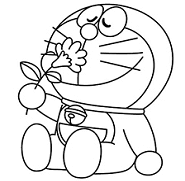 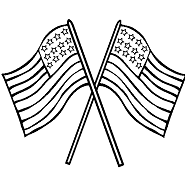 Printable Coloring Pages offers wide range of free coloring pages. 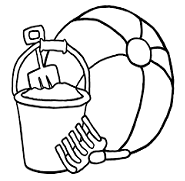 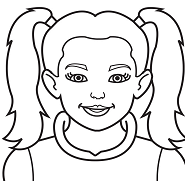 Coloring pages has been organized into different categories like Boys, Girls, Animals, Transportation, Cartoon, Flags, Maps, Toys, Fantasy, Sports and much more. 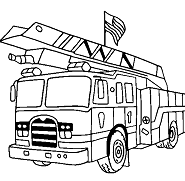 Powerful search option on the top offers powerful yet convenient way to find your favorite coloring page(s). 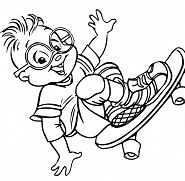 Hope you like our website and come back for more coloring pages. 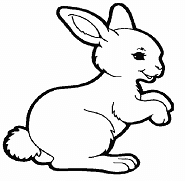 Thank you for visiting & hope you come back for more coloring pages.